Welcome to episode 10 of the BowhuntingAZ podcast! In this episode, I talk with Mike Ornoski from Christian Hunters of America. 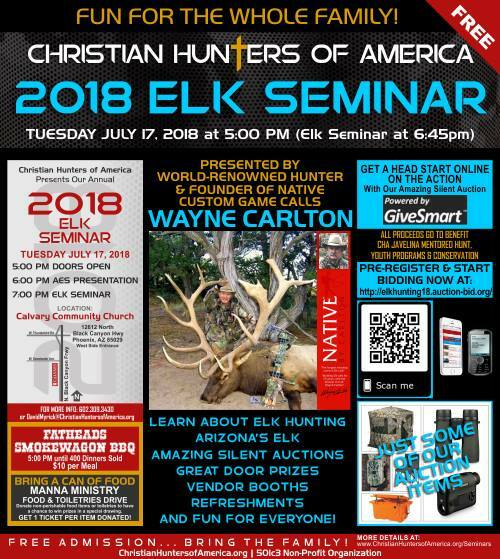 Formerly known as “Desert Christian Archers” started in 2001, Christian Hunters of America sought to create community and spread the gospel of Jesus Christ through seminars, mentored hunts and community service.